Dr. Mattson hails from Westchester County, New York. After being awarded a Bachelor in Science from Miami University, Oxford, Ohio, she attended Case Western Reserve University School of Dental Medicine. In 1995, she was commissioned as an Officer in the United States Navy. She completed a prestigious General Practice Residency in Dentistry (Senior Resident) at the Naval Hospital of Camp Pendleton, CA. During her eight years in the Navy, Lieutenant Commander Mattson served aboard the USS Shenandoah, the Dental Department Head of the USS Germantown, home-ported in Sasebo, Japan, and the Annex Dental Clinic Director at Naval Air Station in Lemoore, CA. She is also a veteran of Operation Enduring Freedom. Continuing education is a very important part of Dr. Mattson’s life. She routinely exceeds state requirements, with notable studies from the Las Vegas Institute for cosmetic dentistry, dental implants (including the use of cone beam CAT scans), the iTero digital impression system, digital radiography, oral cancer screenings, Invisalign, dental orthodontics, neuromuscular dentistry, and Dr. Gordon J. Christensen’s Clinician’s Report Foundation for dental material and procedural updates. Dr. Mattson believes that service to others is paramount. She has served as a Teaching Assistant for Dental Anatomy and Prosthodontics at Case Western Reserve University and was also elected Faculty Senate Representative for the Medical, Nursing, and Dental School. She has been known to lecture to Maryland’s Emergency Medical Personnel and presents oral hygiene and career development to school children annually. She also participates in many humanitarian projects locally and abroad, including free dental services at the Stanton Center in Annapolis, MD, as well as Japan, East Timor, Palau, Australia, Singapore, South Korea, and the Philippines. 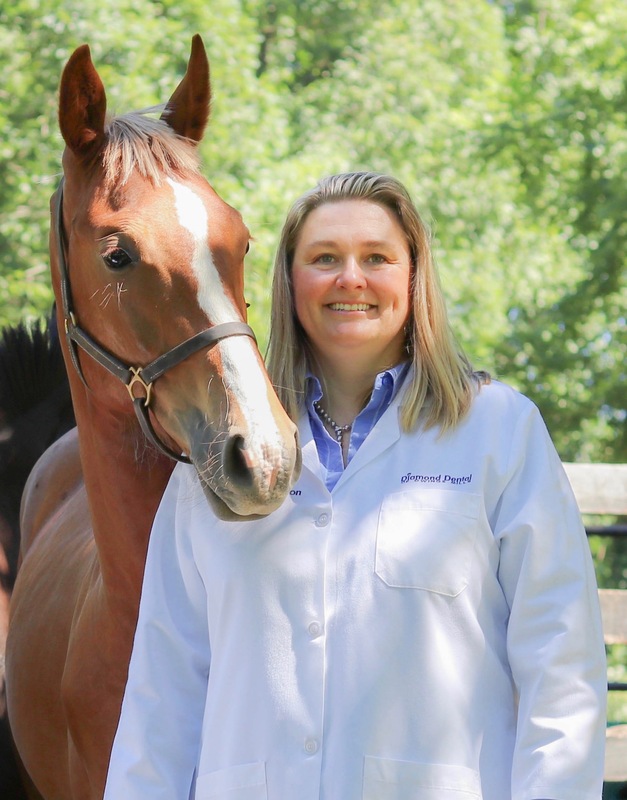 As animal lovers, Dr. Mattson and her spouse run an equine rescue and training center in Carroll County, MD. In her spare time, she enjoys outdoor recreation and traveling with her family and friends. She is eager to meet the dental needs of you and your family! 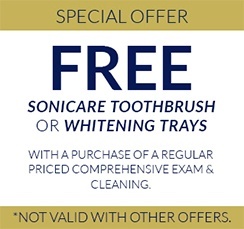 But before you do, you may want to learn a little more about your dentist in Owings Mills. You know, the stuff beyond her professional background. Her personal life is also an important factor in the excellent care she’s known for providing -- below, we’ve got 10 interesting facts about Dr. Mattson! She once repaired a boat motor with a nickel and a piece of bubble gum on a stranded Naval vessel… all while floating dangerously close to Cuba’s shoreline in the 1990’s. She met Larry Hagman -- better known as J.R. (yes, as in who shot J.R.?) when he stopped by her house to pick up his wallet that her father had found on an airplane. Oh, speaking of soap operas, her childhood friend’s father was the longest running soap star in the 1980’s. She spent her 13th year summer in Bangkok, Thailand. She once birthed a Foal who won the 2016 Premium Foal in the International Sporthorse Registry/Oldenburg Registry and 2017 Yearling of the Year. She worked as a DJ and radio host while in high school and college. Her first (that’s right, not the only) television commercial was for “Golddigger Jeans” in the 80’s. She has been to all 50 states. She competed in the Junior Olympics several times for running and swimming while growing up. Your Owings Mills dentist once gave a tour to the King of Senegal in New York City... in French!